But I especially love giving gifts that have been thought out and chosen with care. I'm not so much into running to the convenient store and grabbing the first thing I see. 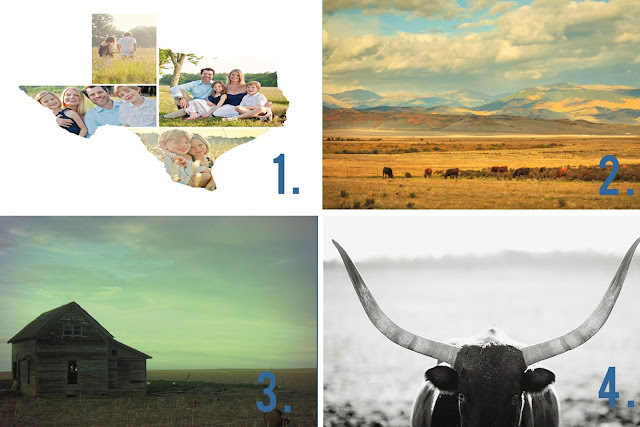 With Fathers Day quickly approaching (June 21st) , I thought I would share some great thoughtful gifts that I found over at Minted. Any of these art prints would be perfect for Father's Day for the great Dad in your life! I chose these items with my Dad in mind. He loves all things cowboy, rustic and Texas. I can easily see any of these prints hanging in his office, above his desk. Easy to order - check. I have ordered from Minted several times, and let me tell you - I am never disappointed. I love that you can choose to receive you order framed or not and the size is customizable as well. My last order was for our Christmas cards and we have received so many compliments on the design. I know no doubt that once you look through the Minted website you will be able to find the perfect gift for your dad for Father's Day. I will share what I end up ordering my Dad after Father's Day. I know he reads here and I don't want to spoil the surprise for him! Have you ever ordered from Minted? Share with me what you ordered - I am always looking for great gift ideas! This post has been sponsored by Minted. I received a Minted credit for in exchange for my time and honest review. All opinions and views are my own.